Discussion in 'Pin Zaps & Swaps' started by Hope Princess, Apr 12, 2019. Booger1964, Disneychildwithin, CCofRR13 and 4 others like this. Adorable pins! Hope you're feeling a little better! Super cute ZAPs ~ Congrats! Glad I could brighten up your week. I remember how hard building up legit traders was when I started, so I thought I would help you out! I hope your weekend is going well. Congrats on an awesome zap! 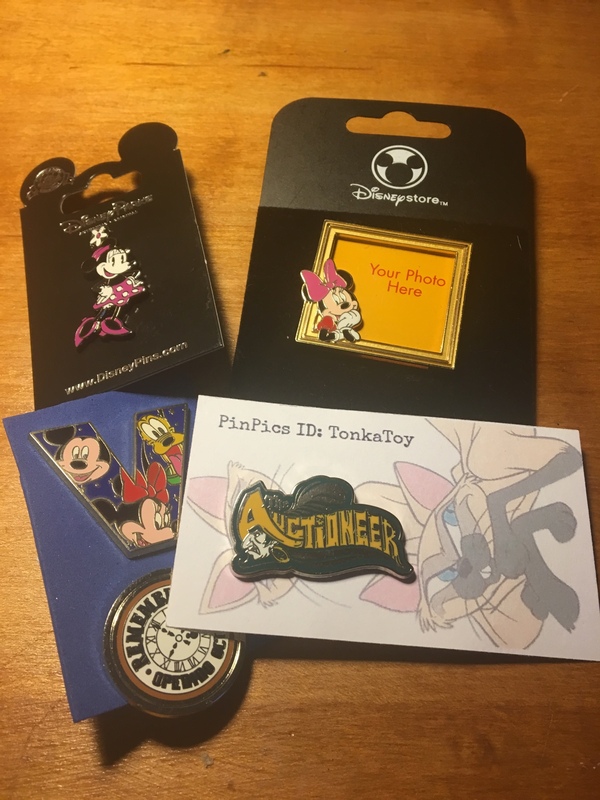 Thank you so much, I had so much fun trading with you! Such a sweet zap, congrats!